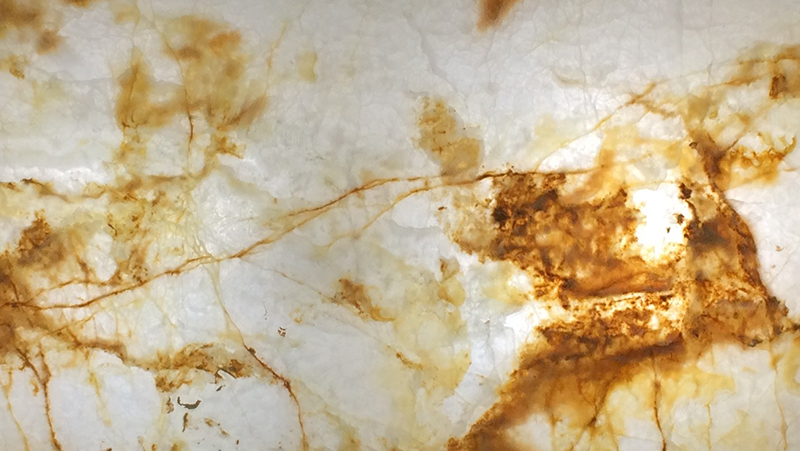 Bring the beauty and drama of backlit natural stone to your project. 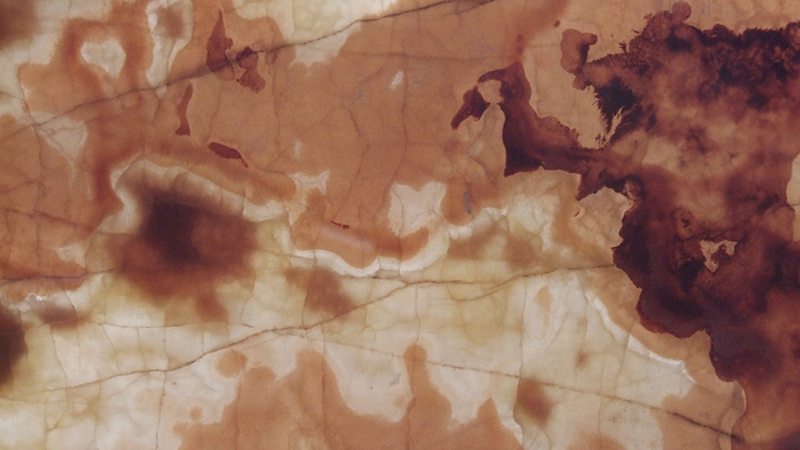 At StonePly Translucent, we take natural stone; marble, onyx, quartz and bond it to glass. We slice and polish it with diamond tools until it is thin. 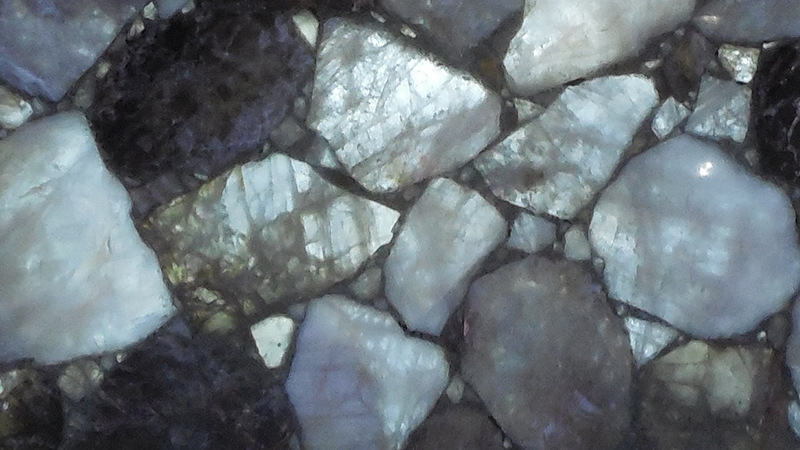 At less than a quarter inch thick, the stone becomes translucent. When backlit, the breathtaking depth of the stone is revealed. Book matching stone involves slicing a slab into two and then opening it up, like a book, to create two panels that mirror one another. Made from golden onyx. 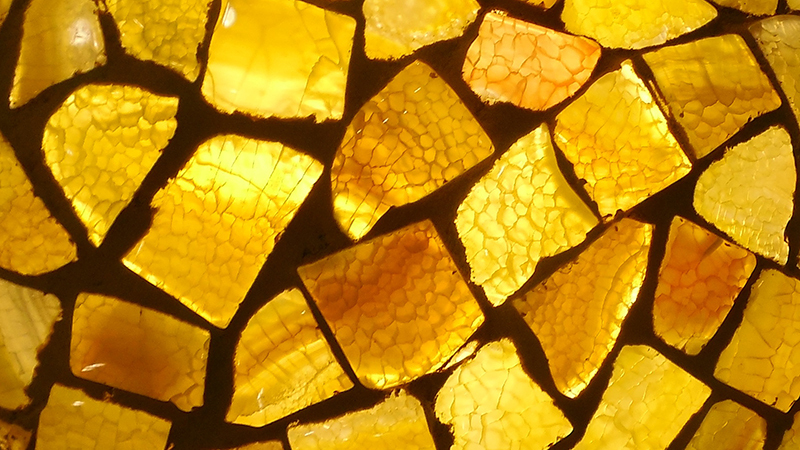 The voids are filled with a resin matrix and then the stone is sliced thin and polished. 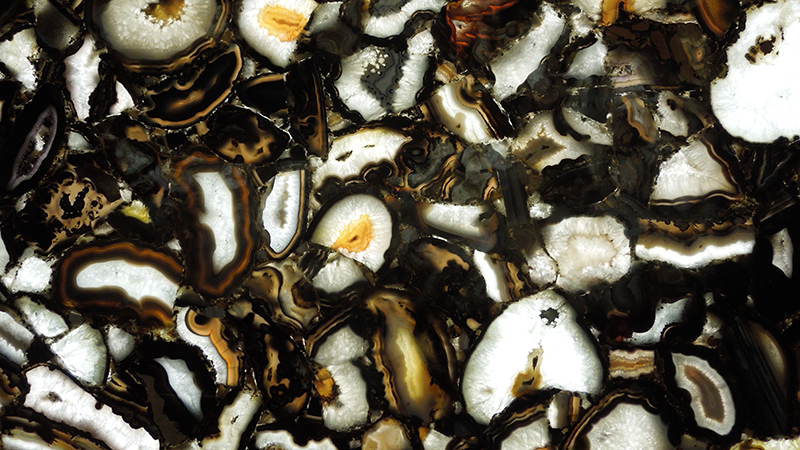 Onyx is made up of translucent calcite crystals and is formed in caves, much like stalactites. The bands are formed as the mineral deposits grow over thousands of years. 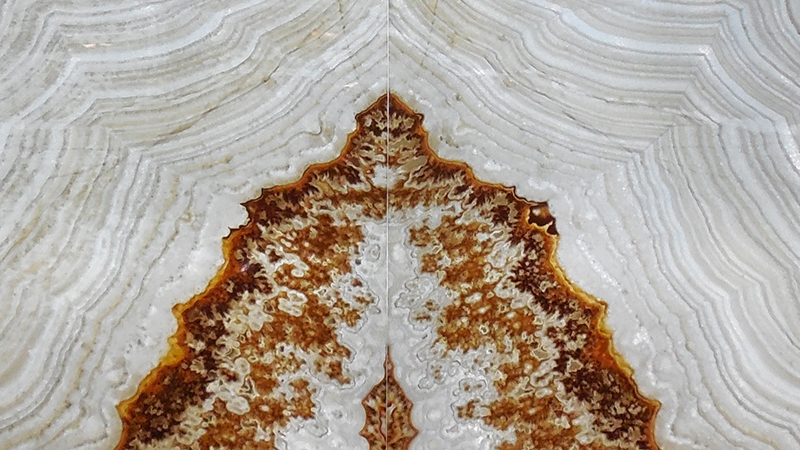 The panel shows the interior crystals and banding of the geode and agate. 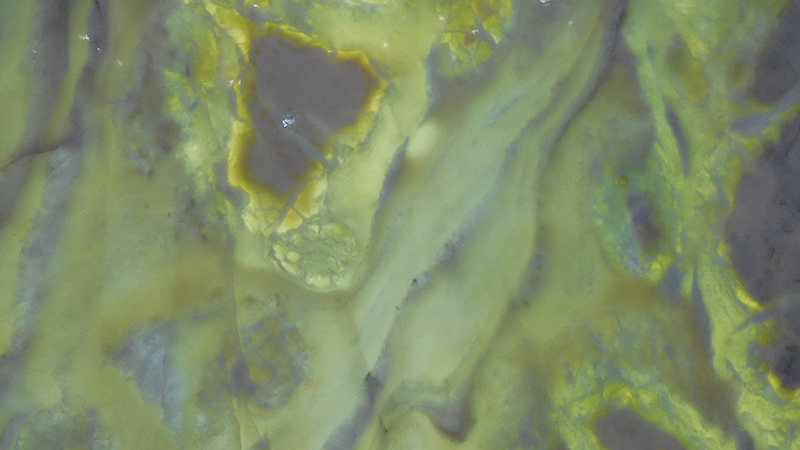 To create this panel, geodes are embedded in a resin matrix and then sliced into slabs bonded to a glass backing. 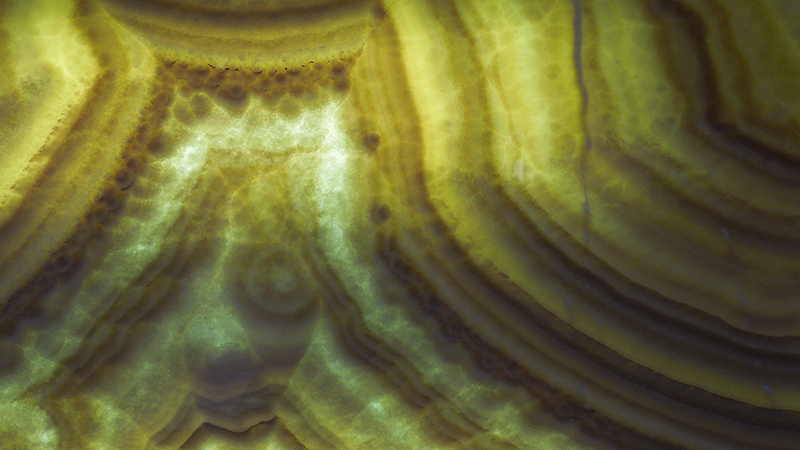 Crystals and geodes form a fascinating backlit stone that allows you to peer into the hidden beauty of the stone. The stone is an agglomerate of geodes and crystals. The green color is from the mineral serpentine. Treasured for it beautiful green color, serpentine is formed from magnesium rich rocks. 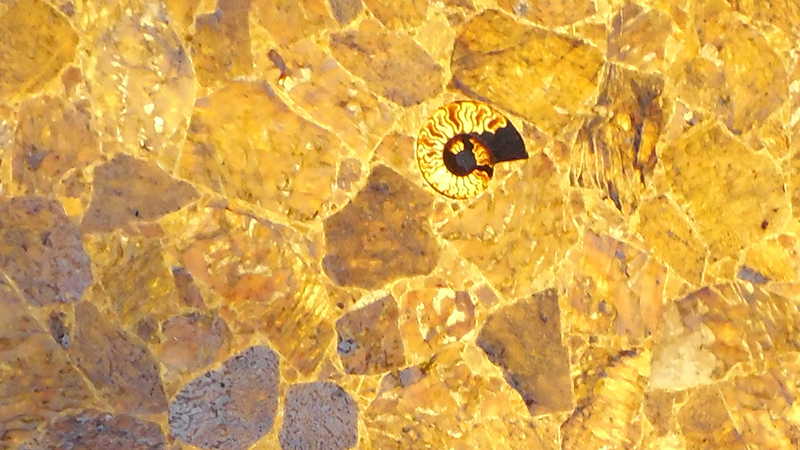 The Romans named the stone for its resemblance to a snake’s skin and its supposed ability to cure venomous snakebites. 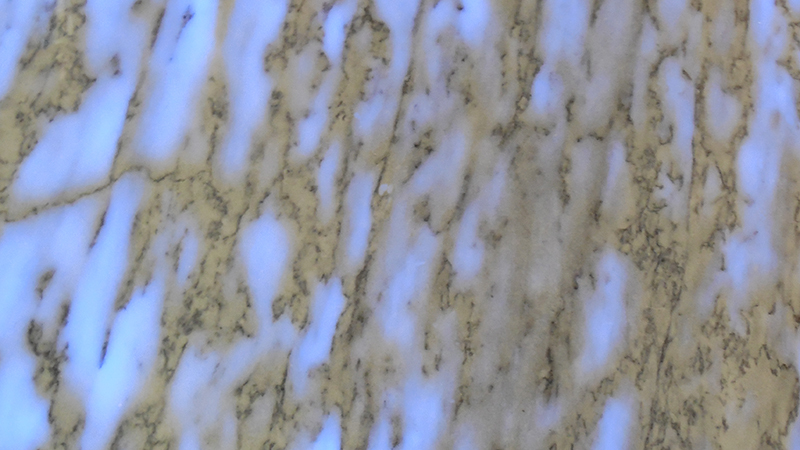 By changing the color of the backlighting, you can change the appearance of the marble. Onyx is one of the more translucent of stones and backlights well. 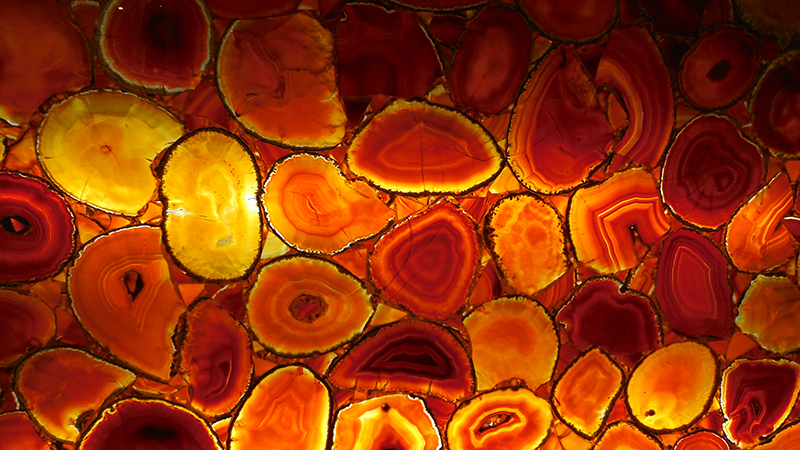 Illuminated onyx is great for furniture, feature walls, bar tops and fronts and custom light fixtures. 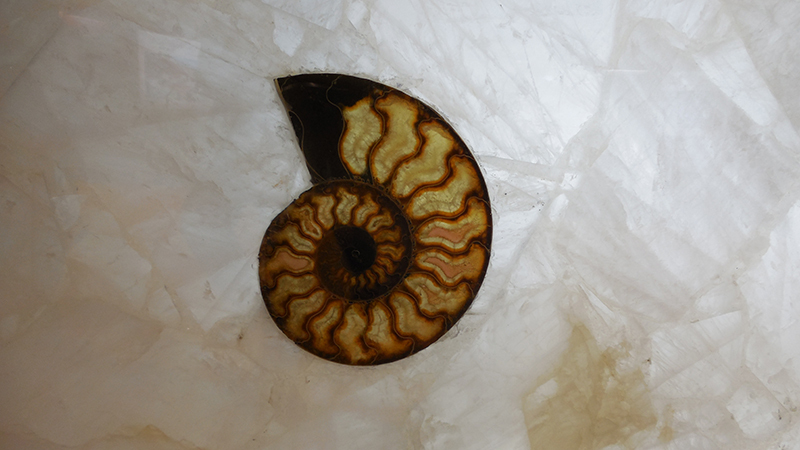 Ammonites were ancient sea creatures similar to the chambered nautilus. Over time, the voids in the shells filled with minerals that formed transparent crystals. Since they are a product of nature, all panels are unique. Suspended in a dark gray matrix create an effect similar to stained glass. 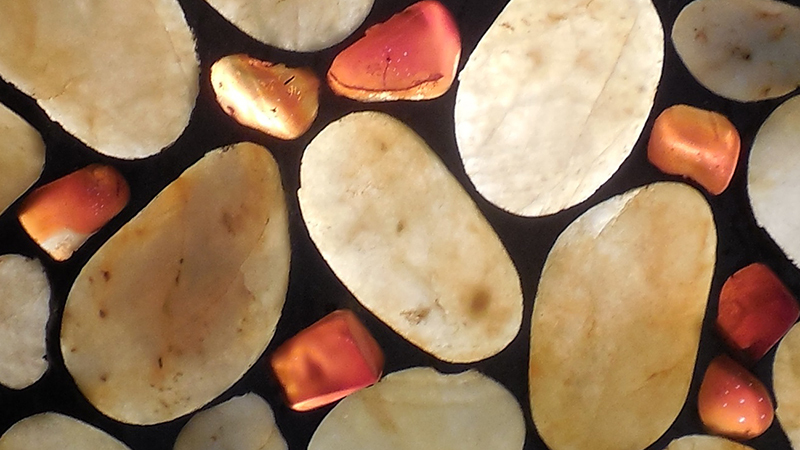 Translucent Pebbles in a grey resin matrix. 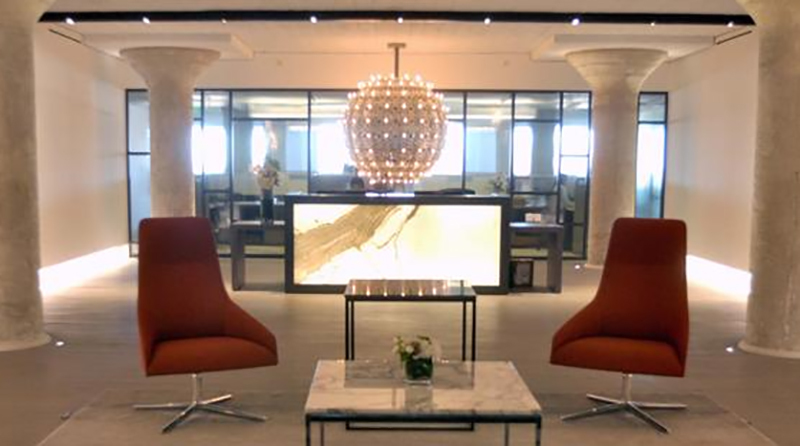 It’s important to consider the application, translucency of the stone and available space when designing a backlit stone surface. In most cases, Translucent Stoneply works with LED lights. They offer a long life, little or no heat and a compact size. 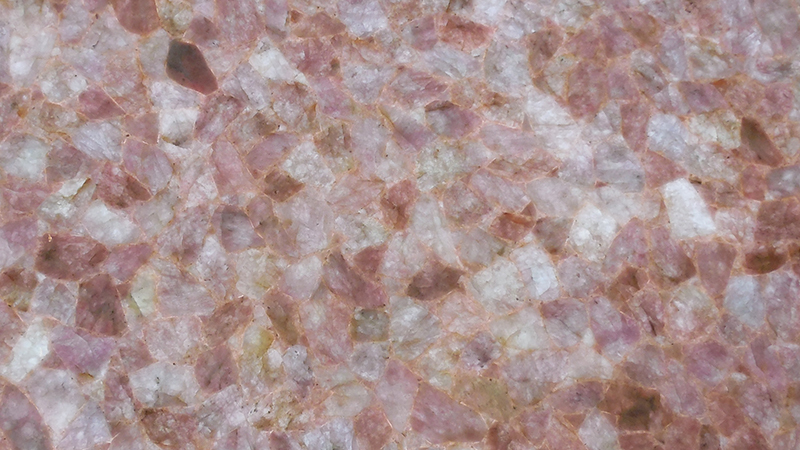 To find out more about Translucent StonePly, visit stoneply.com, email info@stoneply.com or call 903-454 4630.